Get everything you need for fast and effective results without a prescription. Introducing the AcnePro1 All-in- One system. The ONLY acne system with patented Nano Silver Technology to attack the bacteria, reduce inflammation, and promote natural healing. Our system has the best of everything you need for clear and healthy skin. Experience Nano-Silvers Healing Power Bottled exclusively in our HYDROSILVER SKIN CREAM. What’s in Your 30-Day Intro Kit? Special acne-formulated cleanser penetrates deep into the sub dermal layers to fight acne-causing bacteria and reduce redness. Specially formulated for acne-prone and oily skin to dry up existing acne and prevent future breakouts while achieving balanced, healthy skin. Unique, patented Nano Silver technology solution exclusive to ACNE Pro1. 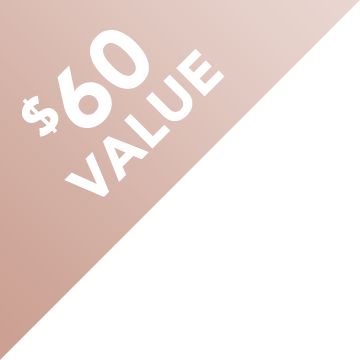 Uses advanced technologies of the antimicrobial properties of silver to moisturize and help naturally heal the skin. Pro1 Thermal Gel has heat ingredients like Cayenne to help get those pre-pimples (that often hurt) by killing the bacteria under the skin and softening the hardened wax. 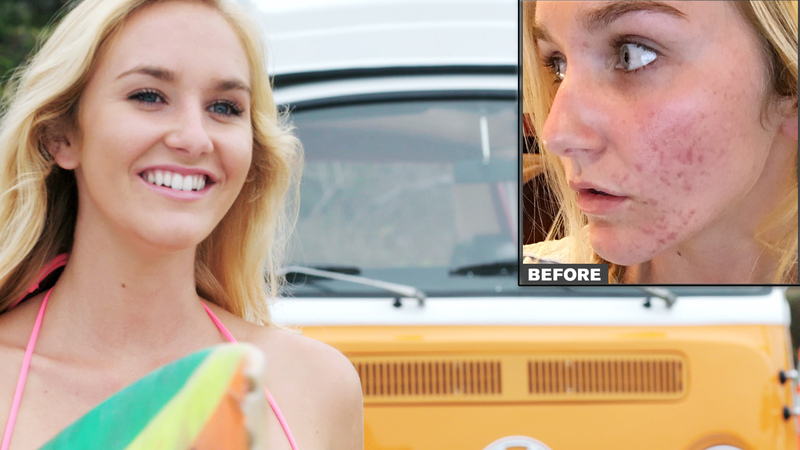 Get rid of those pesky pre-pimples faster – and no need to squeeze! Most of our customers see positive results in as little as 10 days. It usually takes 60 days to break the acne cycle. The ACNE Pro1 All-in-1 System comes with different strengths and spot treatments like BP-5 and BP-10 so you can customize a program that’s right for you – especially since acne is never on a schedule. 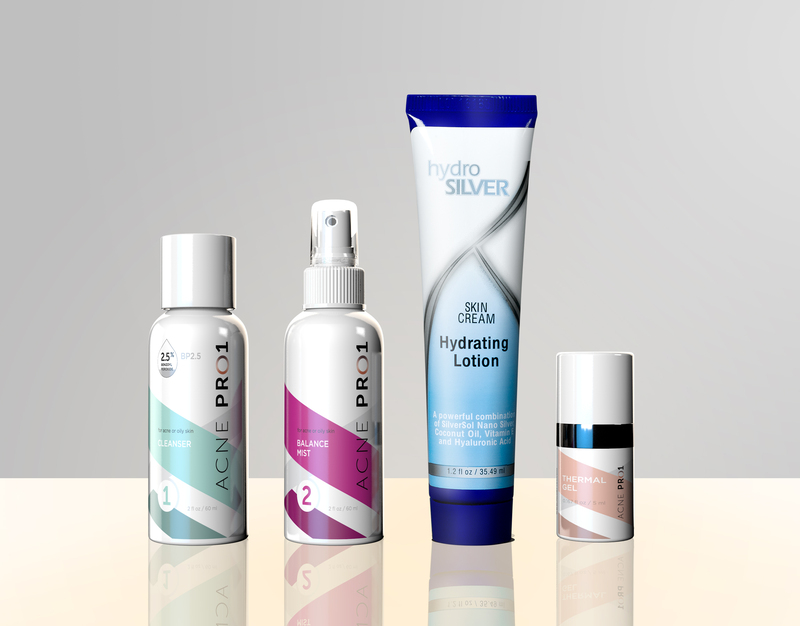 Unique, patented Nano Silver technology solution exclusive to ACNE Pro1. Uses the ancient, antimicrobial properties of silver to moisturize and help naturally heal the skin. Pro1 Thermal Gel has heat ingredients like Cayenne to help get those pre-pimples by killing the bacteria under the skin and softening the hardened wax.